Football season has officially began and this calls for lots of tailgate and finger food recipes. We love to watch high school, college and NFL games. 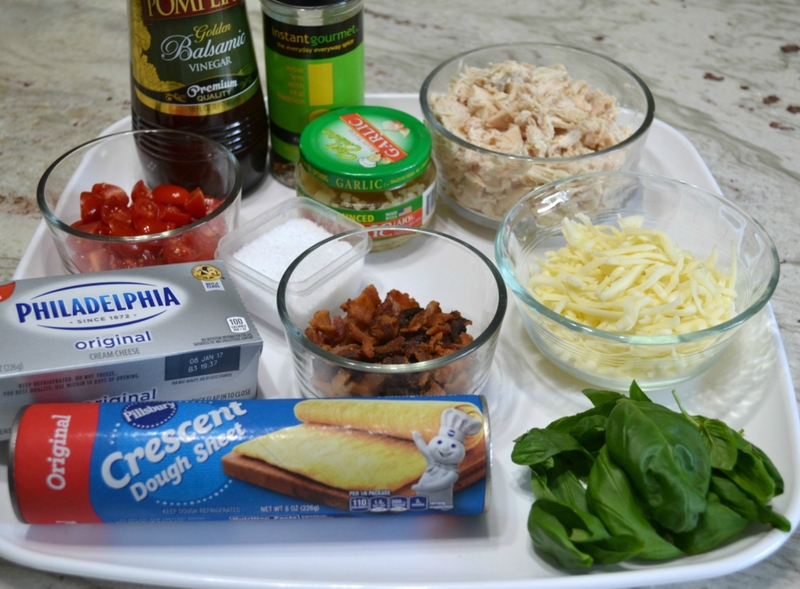 I serve the usual dips, subs, pepperoni rolls, cheese tray and chili, but I like to try new recipes also. 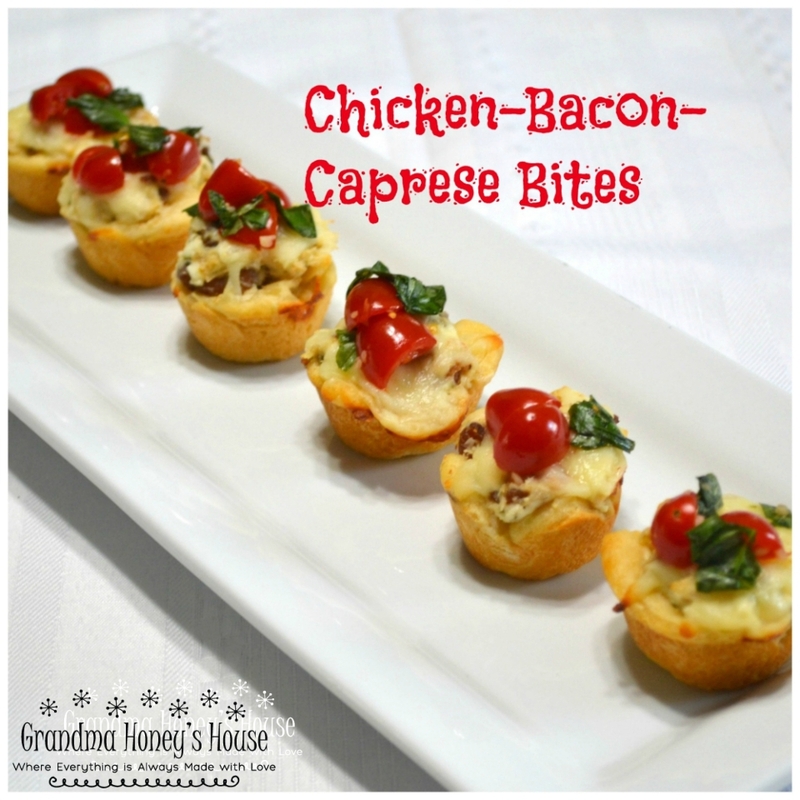 I had leftover rotisserie chicken one day and developed these Chicken Bacon Caprese Bites. I used rotisserie chicken from the deli but you could use a can of chicken breast or cooked chicken. These are best served warm so they would be better at a party where they are served soon after baking instead of packing and taking to a stadium. Combine the tomatoes, basil and vinegar. 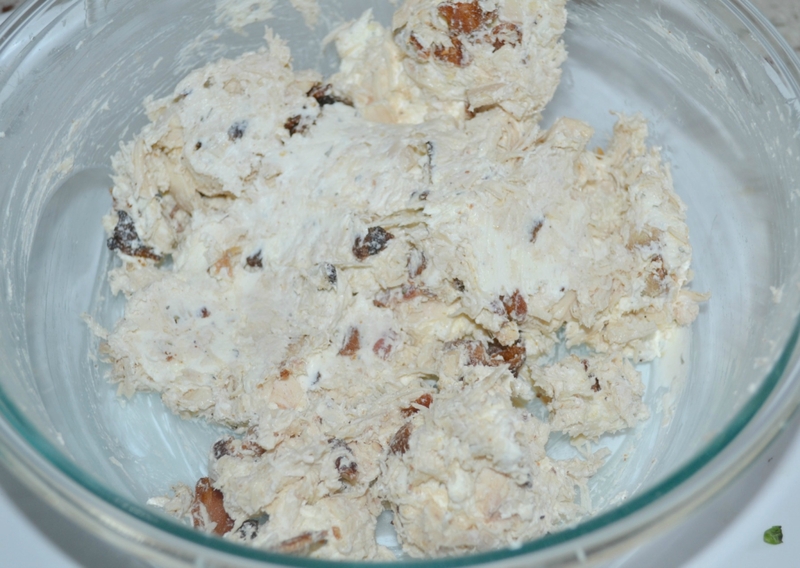 Mix cream cheese and spices. Stir in chicken and bacon. Cut into 24 squares. Press a square into each cup of mini muffin pan. Arrange on serving platter. Serve warm. Preheat oven to 350 degrees F. Lightly spray 24 mini-muffin cup pan with no stick cooking spray. 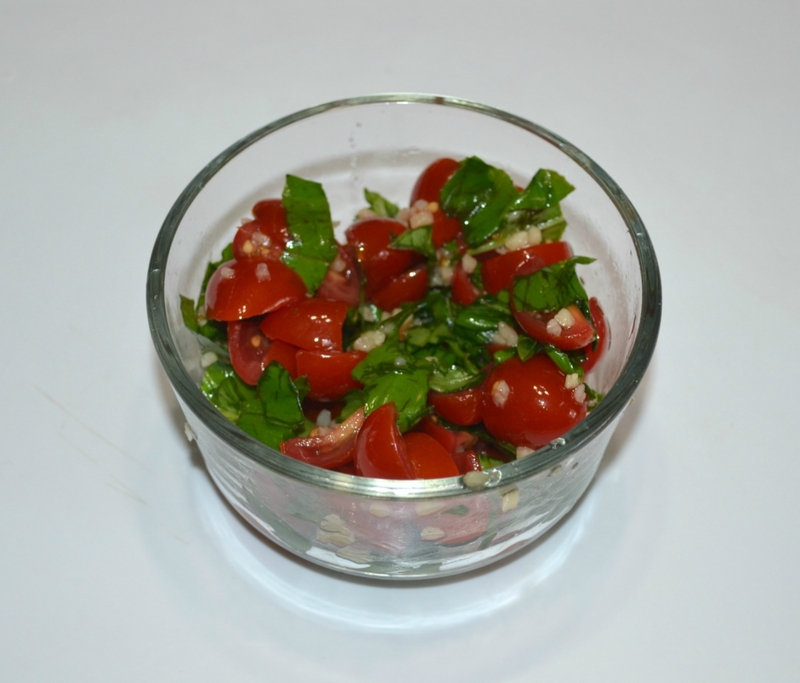 In a medium size bowl, place the tomatoes, vinegar, salt, garlic and basil leaves. Toss gently to combine and set aside. 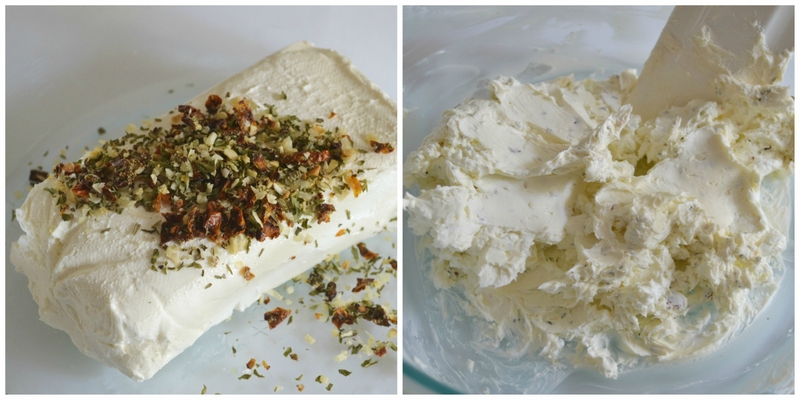 In a medium size bowl, using an electric mixer, combine the cream cheese and Italian seasoning. Stir in the bacon and chicken. Open crescent dough sheet and unroll onto a flat work surface. Press into about a 12 x 9 inch rectangle. 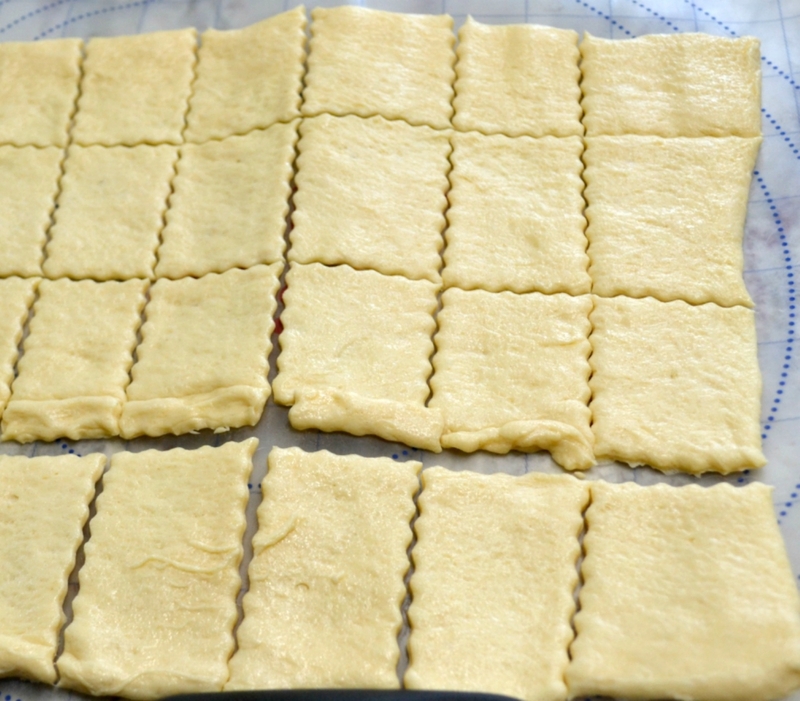 Using a pastry wheel or sharp knife, cut 24 even squares. Press each square into the bottom and up sides of a muffin cup. 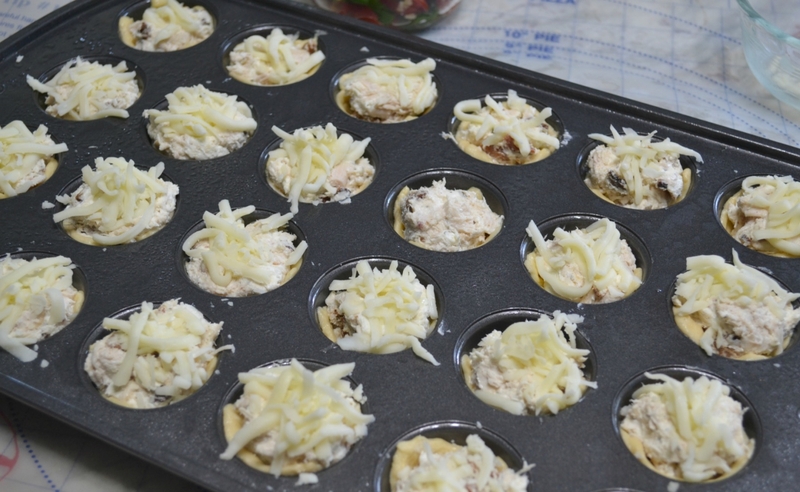 Top each with equal amounts of the cheese. (About 1/2 teaspoon each). Press cheese down slightly into cream cheese mixture. 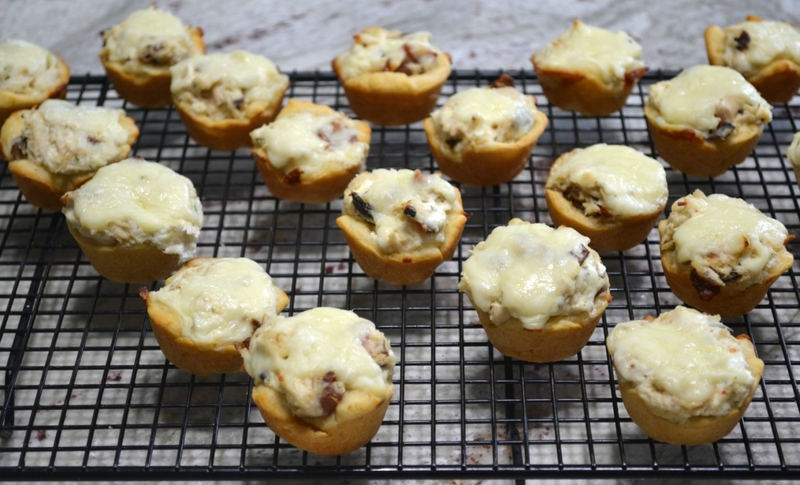 Bake about 14 minutes or until dough cups are light golden brown. Remove from oven to a cooling rack for 5 minutes. 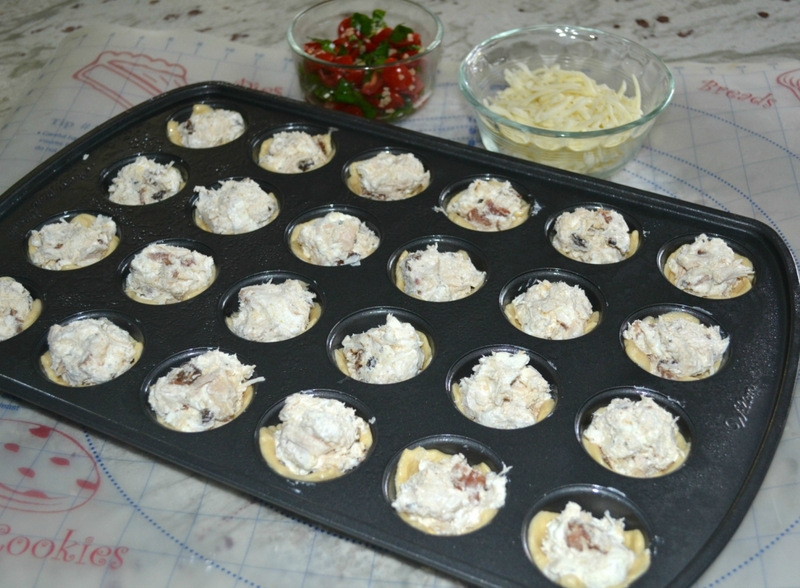 Carefully remove each dough cup with a knife and place on cooling rack. 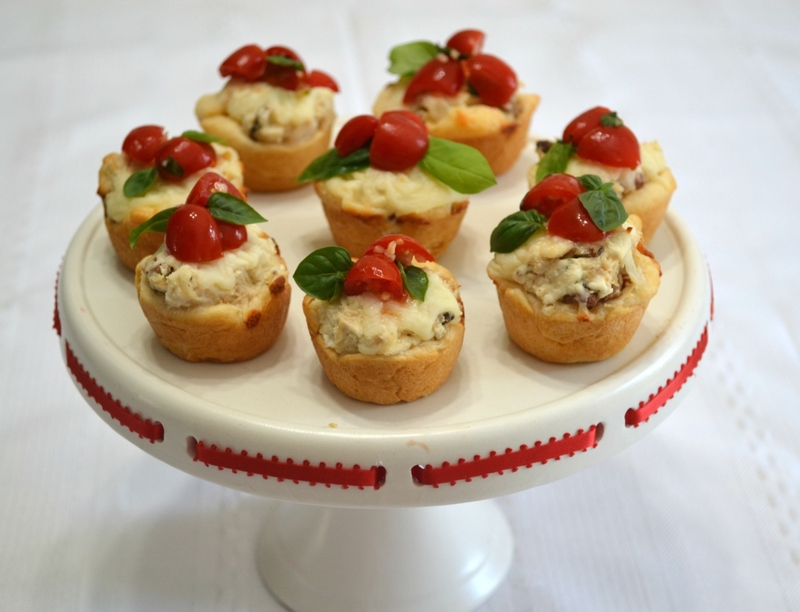 Top with 1 teaspoon of the tomato-basil mixture and then arrange on serving trays. Serve warm. 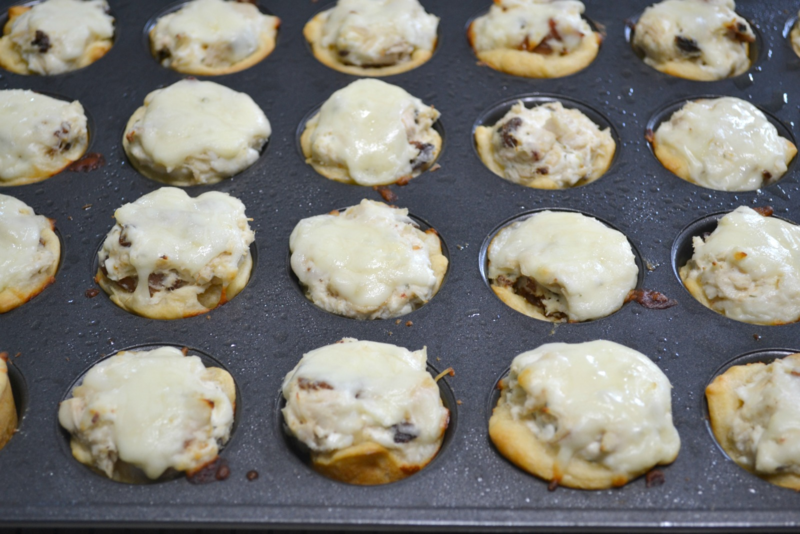 Yields 24 appetizer cups. I would probably stand there and make a meal of those! They look delicious even though I don’t like football! 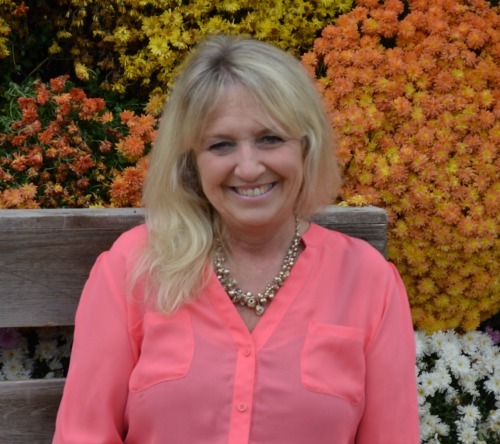 Thank you…and that is perfectly fine to do!